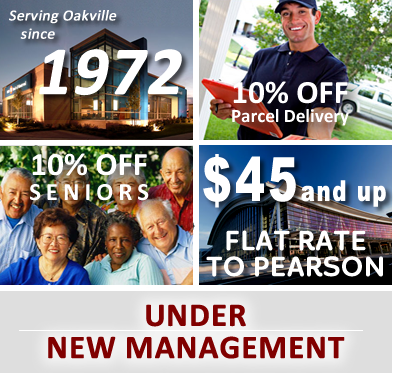 It is important to know that AAA Halton Taxi is on an even playing field with our competitors as the Town of Oakville sets the current metered rate. It is our service that sets us apart from the rest of the pack. 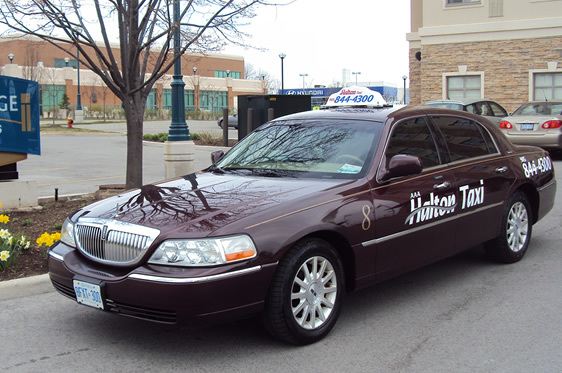 By choosing AAA Halton Taxi you will receive a premium service with no extra charge! Goods & Service Tax is included in fare. There is an additional charge of $10 on top of the meter for more than 4 passengers.